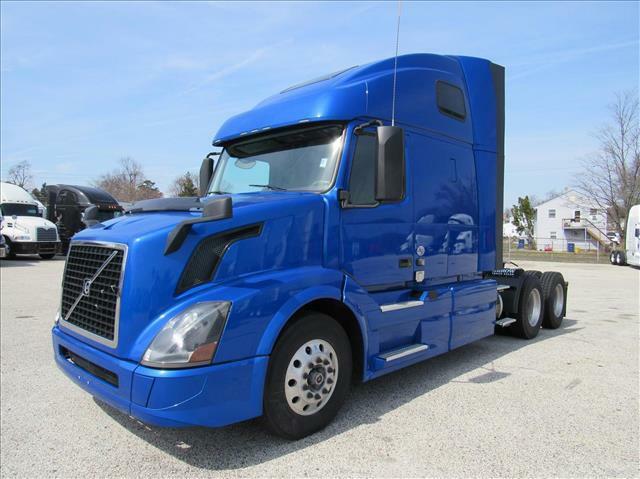 2017 Volvo 670 With Cummins ISX Everything you need combined with everything you want. Low Mileage Cummins ISX w/ 450 HP,10 speed Fuller Trans w/ BIG Torque and 3.42 Rears. 61" Raised Roof w/ 2 Bunks, Alum Wheels, Full Side fairings, Air slide 5th wheel and only 382,000 Miles.